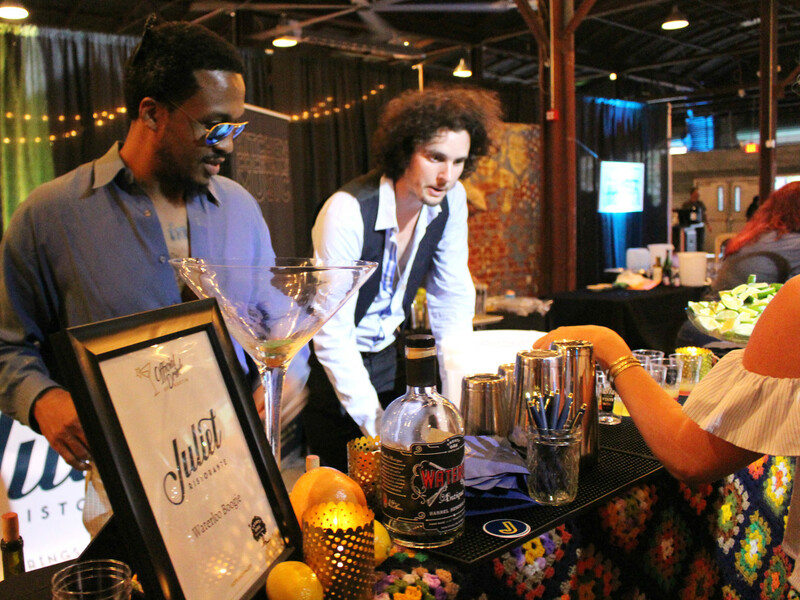 On Thursday night, Austin's finest mixologists gathered at Fair Market to shake, stir, and pour a cocktail worthy of being crowned the Official Drink of Austin 2016. 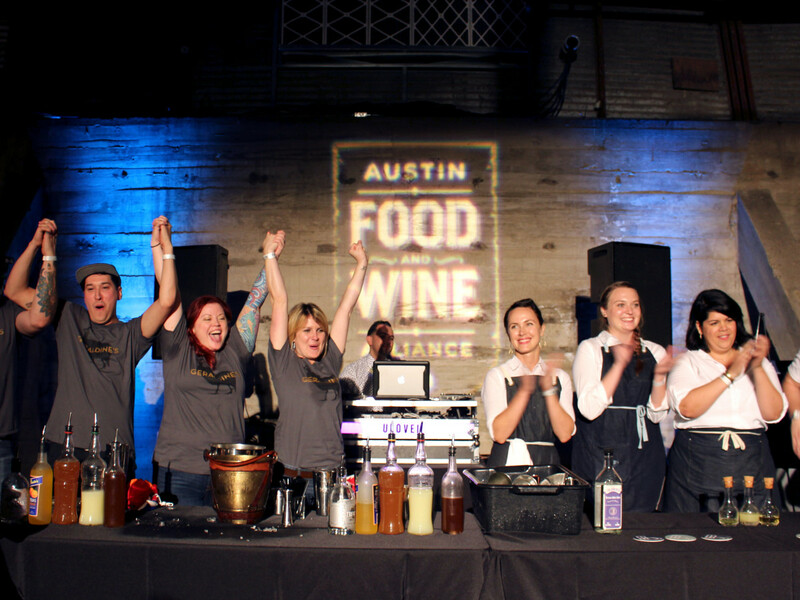 The annual event, hosted by Tipsy Texan to benefit the Austin Food & Wine Alliance, brought in teams from Austin's best bars and beverage programs, including Backbeat, Central Standard, District Kitchen + Cocktails, drink.well., Freedmen's Bar, Geraldine's, Juliet Ristorante, and Juniper. 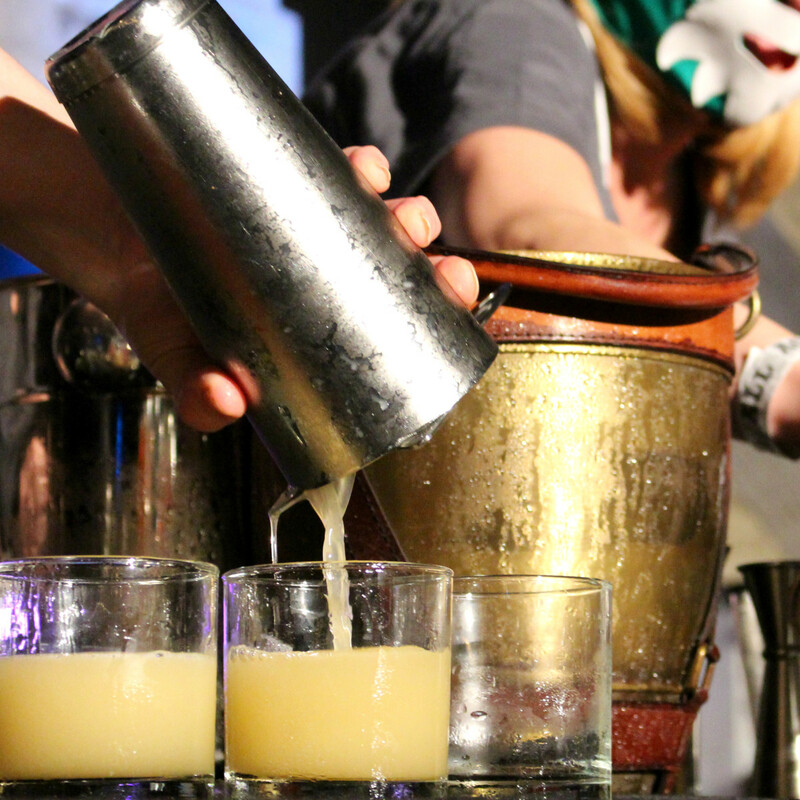 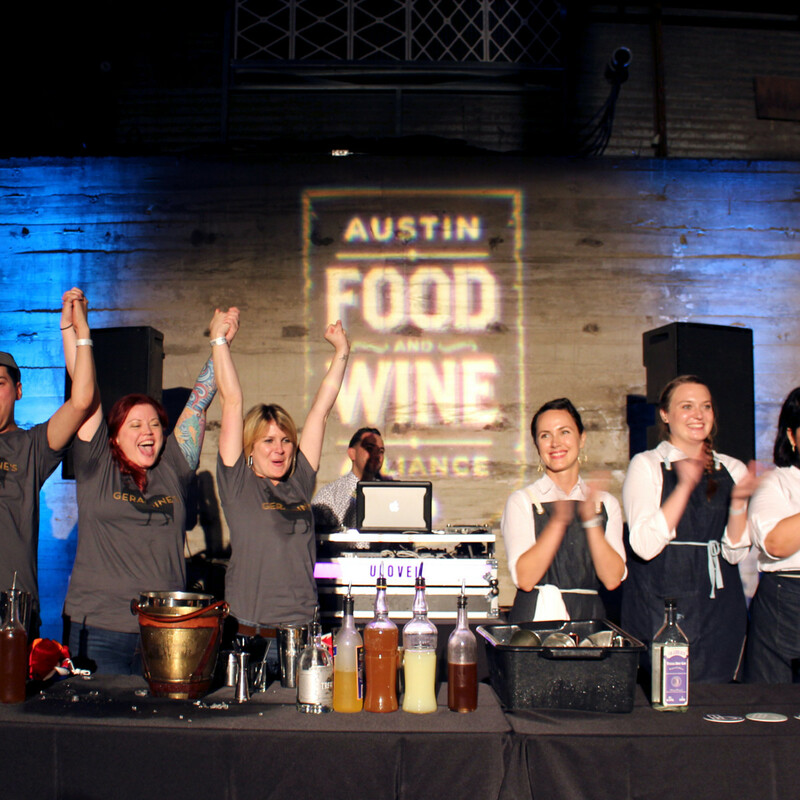 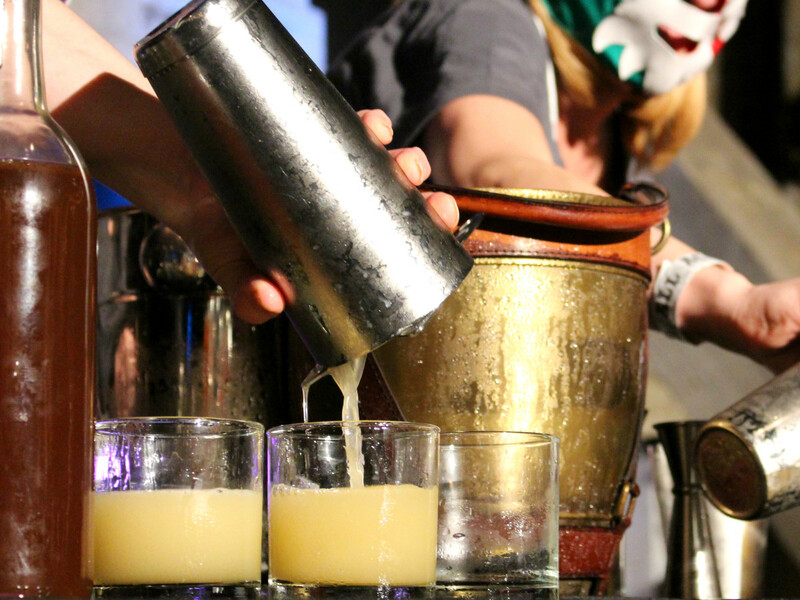 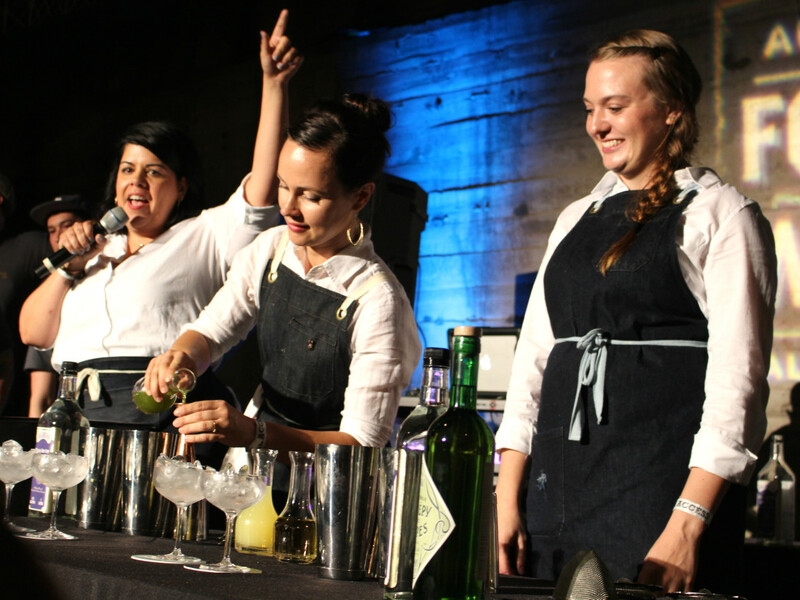 In the end, the judges crowned Geraldine's cocktail concoction Far From the Tree as the Official Drink of Austin 2016; Jennifer Keyser led her team to victory. 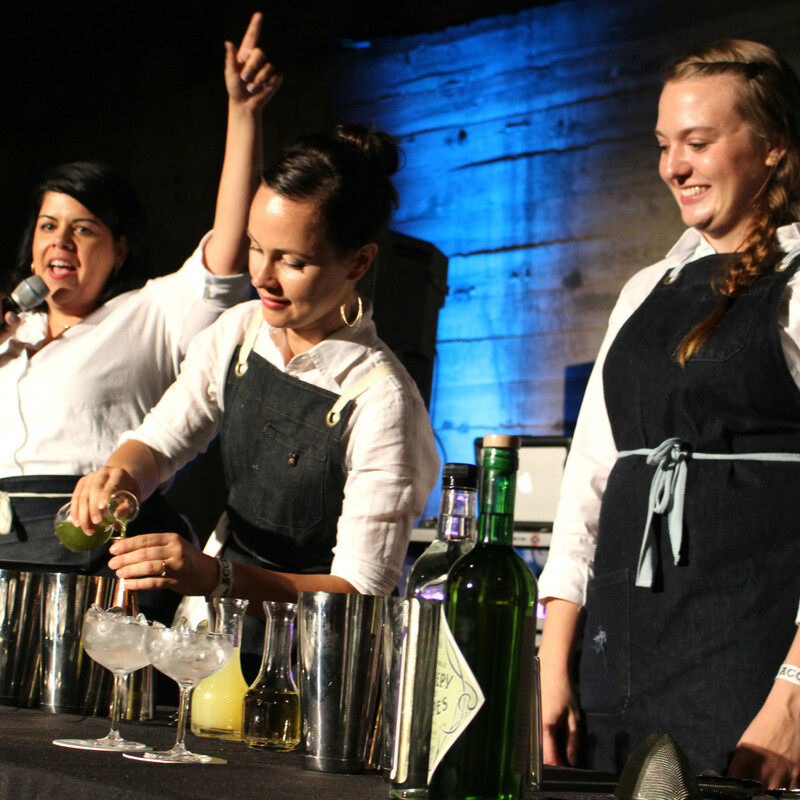 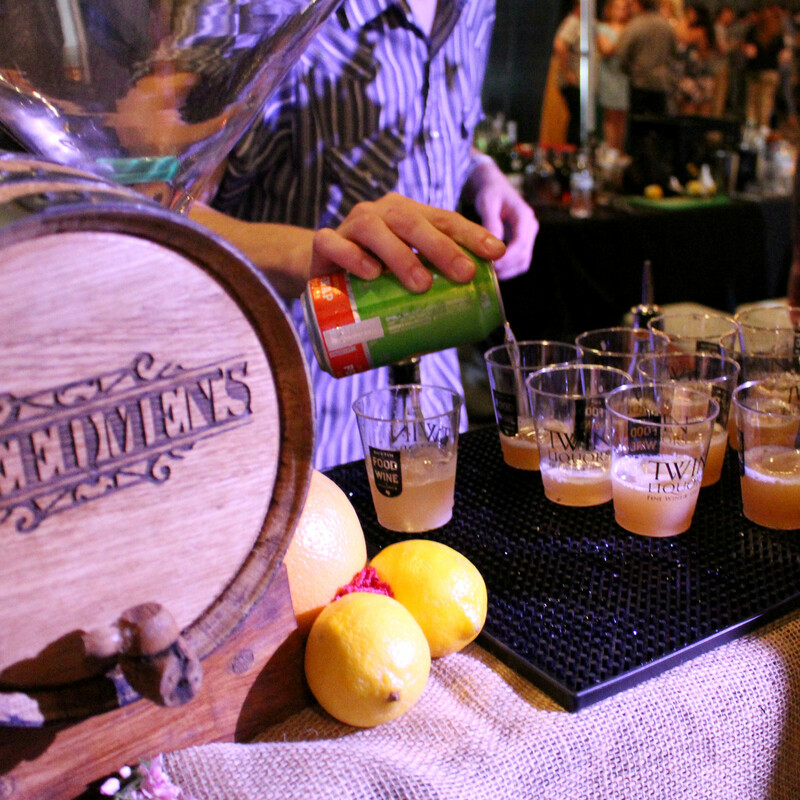 In order to win the coveted title, each team was tasked with serving up its cocktail contenders to the thirsty crowd. 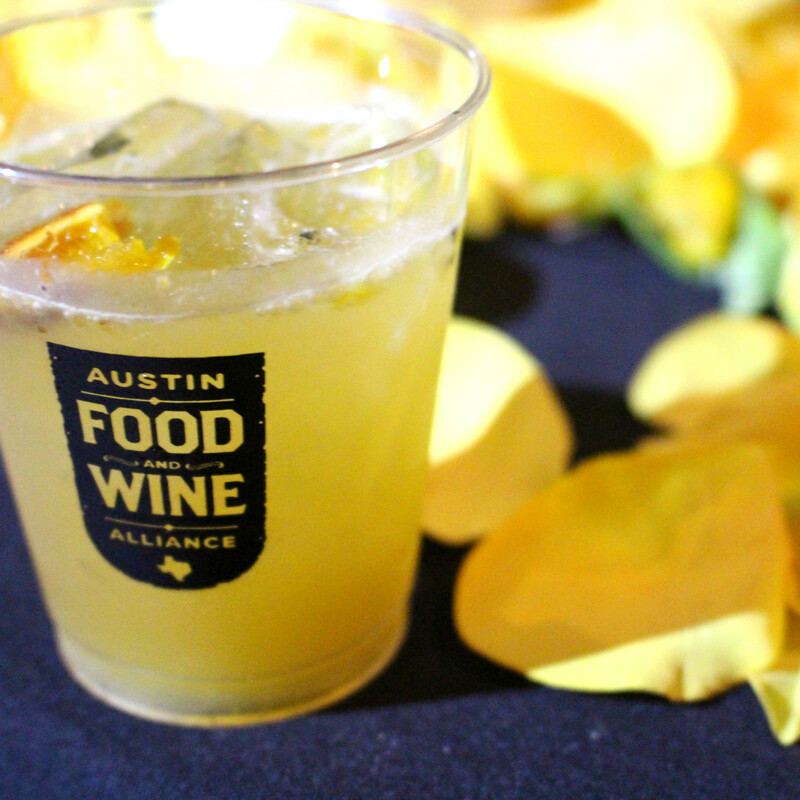 After enjoying bites from top Austin restaurants and sampling the entire drink lineup, participants voted on their favorites. 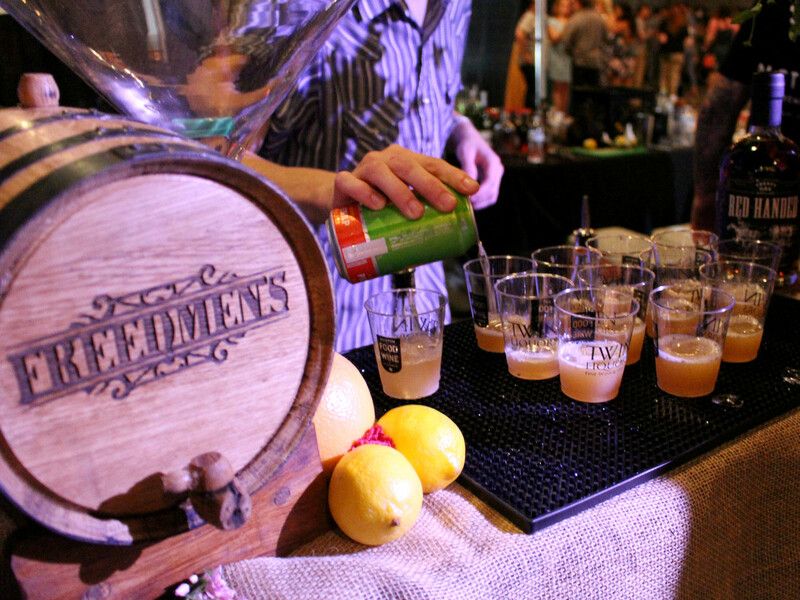 The winner of the People's Choice award, Geraldine's, and the runner-up, Backbeat, then went head-to-head in a timed cocktail competition for the top honor. 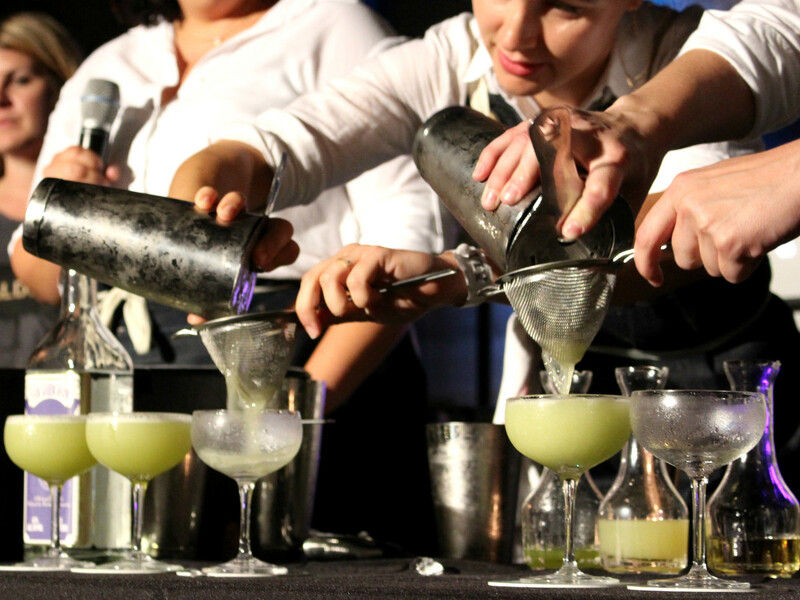 Backbeat served up its refreshing namesake drink with gin, celery cordial, lemon, and alpine liqueur. 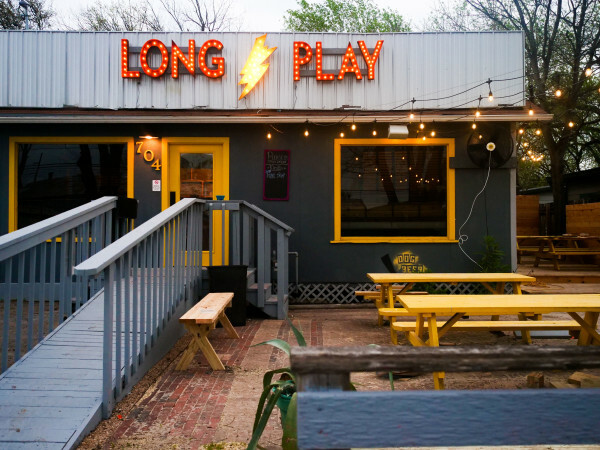 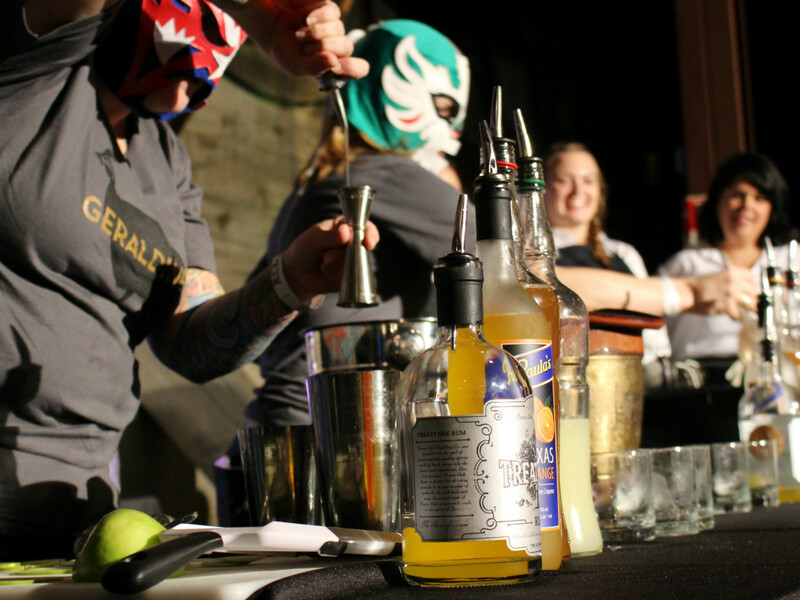 After surprising the crowd by donning luchador masks, Geraldine's took the sweet route with a Treaty Oak rum-based libation complemented by Paula's Texas Orange liqueur, house-made pecan syrup, and apple. 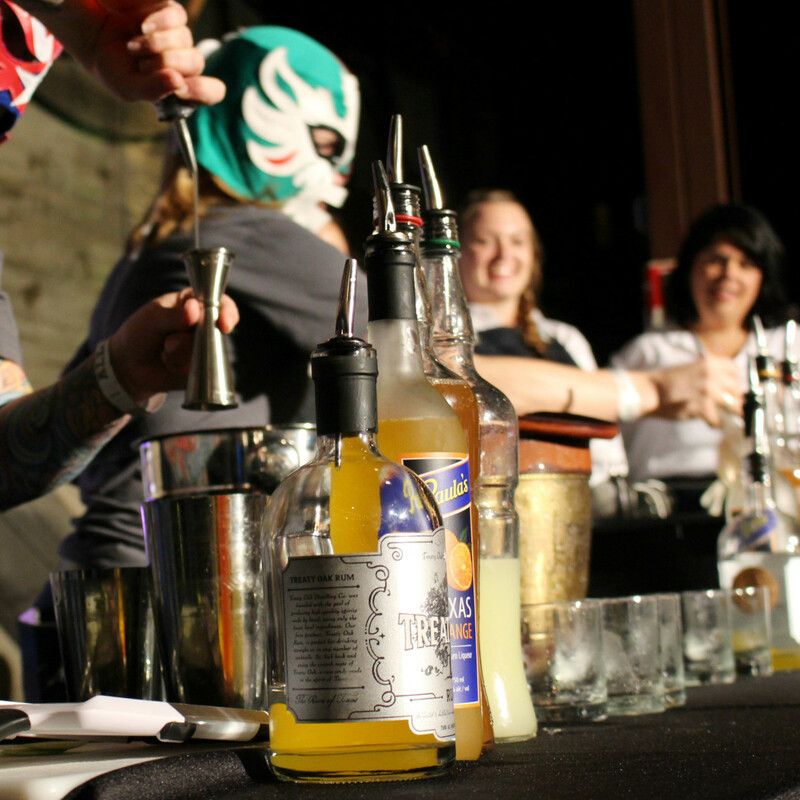 The Official Drink of Austin was then voted on by a panel of judges. 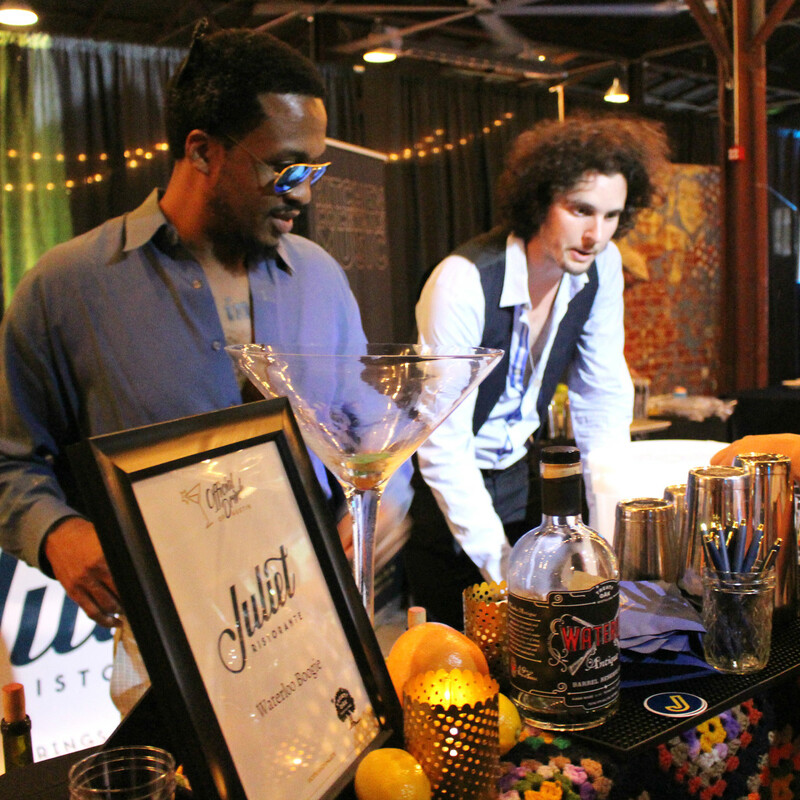 Aaron Behrens (Ghostland Observatory), Travis Tober (House Spirits Distillery; formerly of Vox Table), Chauncy James (Garage; Official Drink of Austin 2015 winner), Michael Fojtasek (Olamaie), and Taylor Ellison (co-host of We Are Austin) assessed the cocktails from the two finalists — but only one could take home the title. 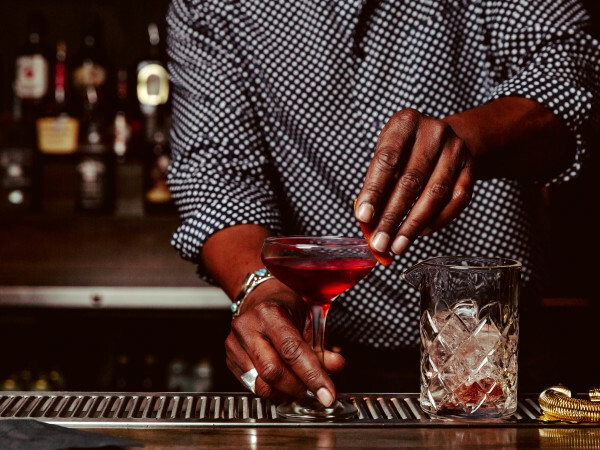 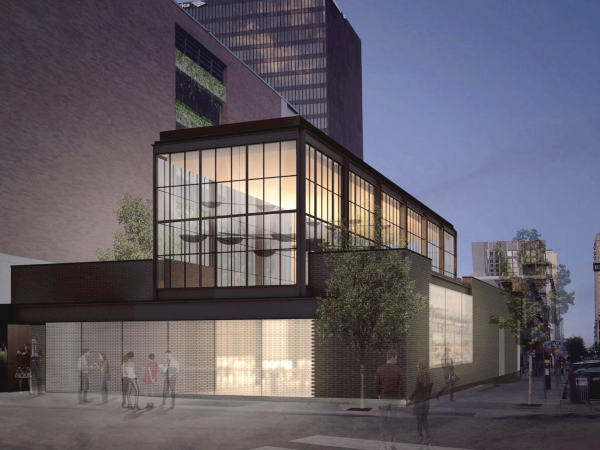 With Far From the Tree, Geraldine's — located within the swanky new Hotel Van Zandt — now holds the bragging rights to 2016's Official Drink of Austin. 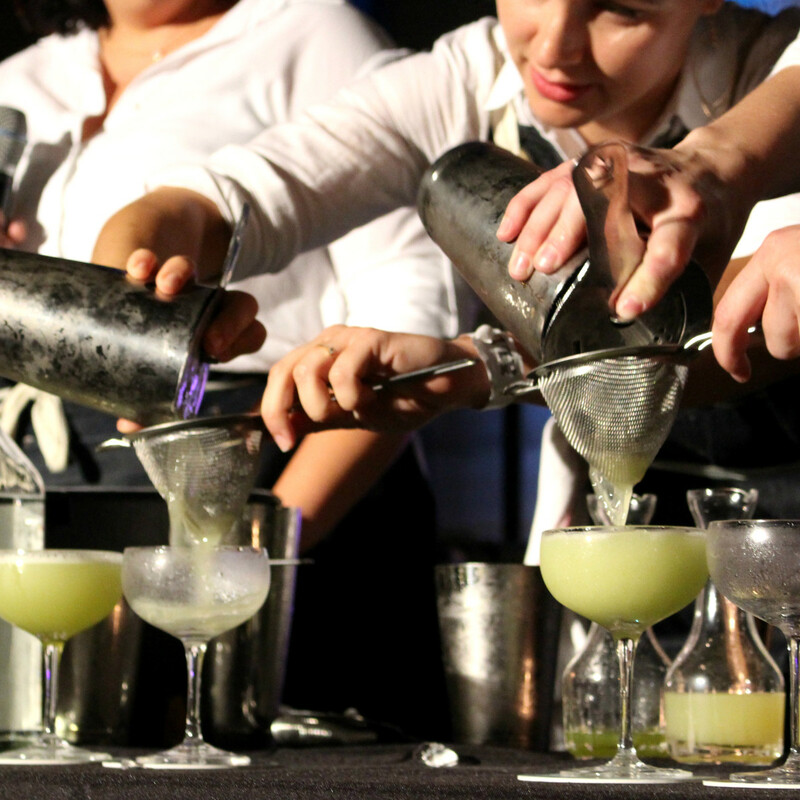 Shake all ingredients and serve in a rocks glass over ice. 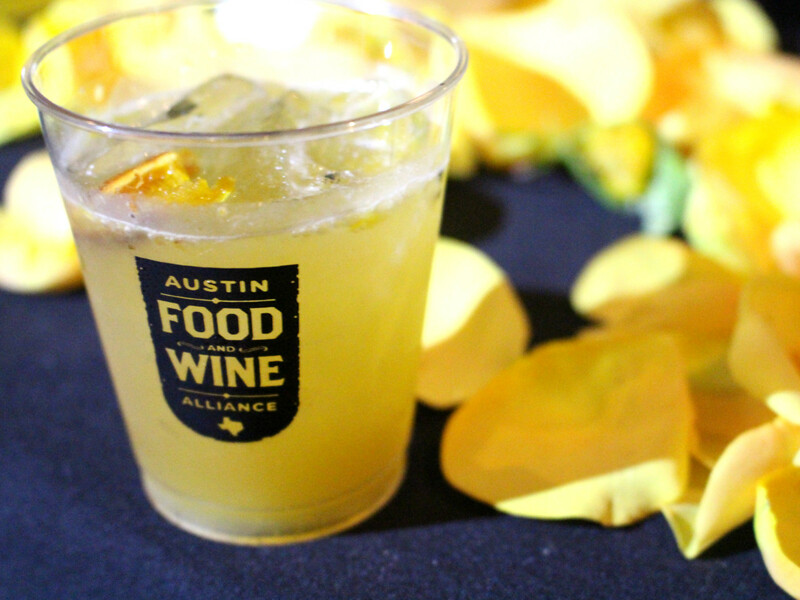 Garnish with shaved pecans and an apple slice.